Old downtown San Diego Post Office. Consumer advocate Ralph Nader and Senator Bernie Sanders condemned the U.S. 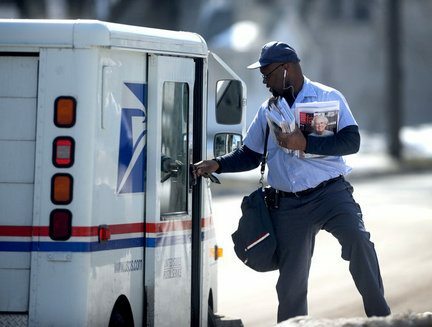 Postal Service for its decision to end Saturday delivery. Nader also called into question the legality of the move. Nader called for Donahoe to resign. God bless Bernie Sanders, the undisputed champion of lost causes. 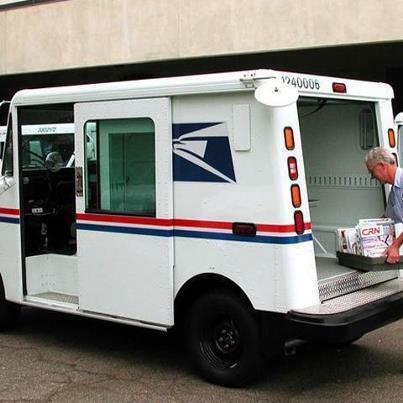 When the Republican Congress snuck this Trojan horse in there in the middle of the night, it was for one purpose and one purpose only – to eventually get rid of a public institution, the USPS. Republicans have been using every dirty trick possible to get rid of not only the Post Office but every other viable public institution. Their eventual goal – to privatize every public institution in the US – except perhaps the military where their goal is to use government as the overseer in funneling money from (poor) taxpayers to fund defense contractors and the Pentagon. Bernie knows good and well that Congress will never act to overturn something that they did with the intent to deceive and defund in the first place. Under the best of conditions some Republican Senator will filibuster any bill designed to undo the damage that this Congressional act has caused to the Post Office. And John Boehner will never even bring such a bill to the floor as long as he’s Speaker of the House. Meanwhile the USPS will slowly go downhill until it sinks into oblivion completely. If it were not for this bill, thge USPS would have shown a profit this year instead of a huge loss. Will there be an outcry from the public? The public doesn’t even understand what’s really going on despite the efforts of Bernie Sanders, Ralph Nader and Ed Schultz to enlighten them. I’ve been a rural letter carrier in Humboldt Co. for 39 years. The manufactured “crisis” is an attempt to drive the USPS into the private corporate world. Then, it will be taken over by the new “corporations”, who will strip the USPS of all service, and make all delivery employees truly wage slaves. Hey Tom, any chance you could write up your experiences and analysis for here and the OB Rag?